Fennel has numerous health benefits but in this post-Ayurvedic health benefits and uses of fennel we discuss only it Ayurvedic uses and benefits. Foeniculum vulgare, Fennel, Misreya, Saunph, Sop, Sompu, Pedajeelakarra, Perumjirakam, and Badhesuppu. Fruits of fennel are used in different ayurvedic treatments. It is refrigerant expectorant, anthelmintic, carminative, digestive, cardiac stimulant, galactagogue, diuretic. Pouand little saunph seeds into a glass of milk and give every day to a lactating mother will help to promote milk secretion. Take crushed ginger and few saunph seeds and add to a half glass of boiling water and allow to cool. Drink this water from time to time to suppress nausea and vomiting. 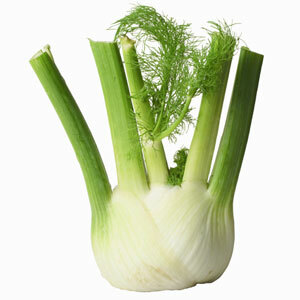 Generally, fennel used as a mouth freshener after meals, saunph is a digestive. Chewing little saunph seeds after a meal clears the food passages, apart from aiding digestion. Anethole, an extract of fennel was found to reduce fructose concentrations and thereby prostate gland weight in experimental studies.